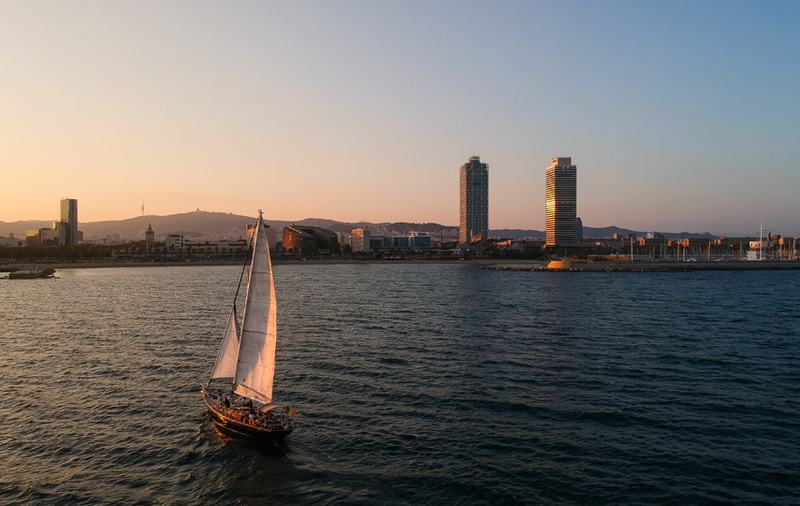 There is a new district in Barcelona, the Sail District, an unspoiled, salty and exclusive area with the best views of the city. 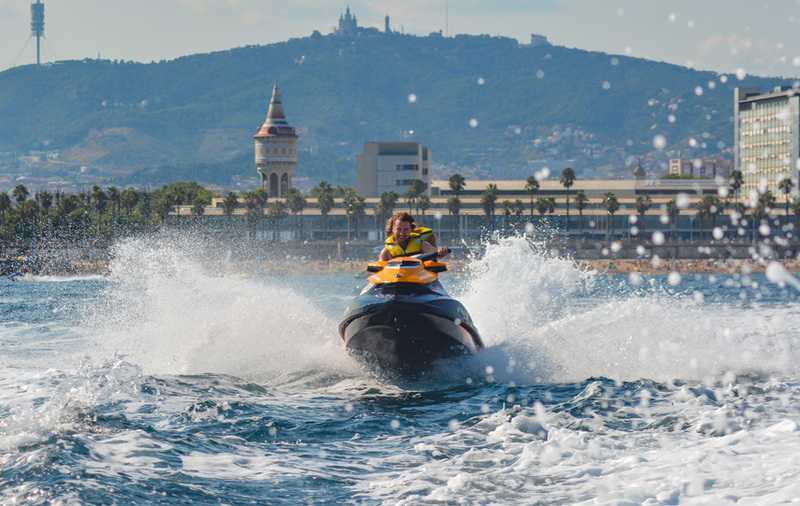 Sail District designs true sailing experiences in luxury boats in Barcelona. 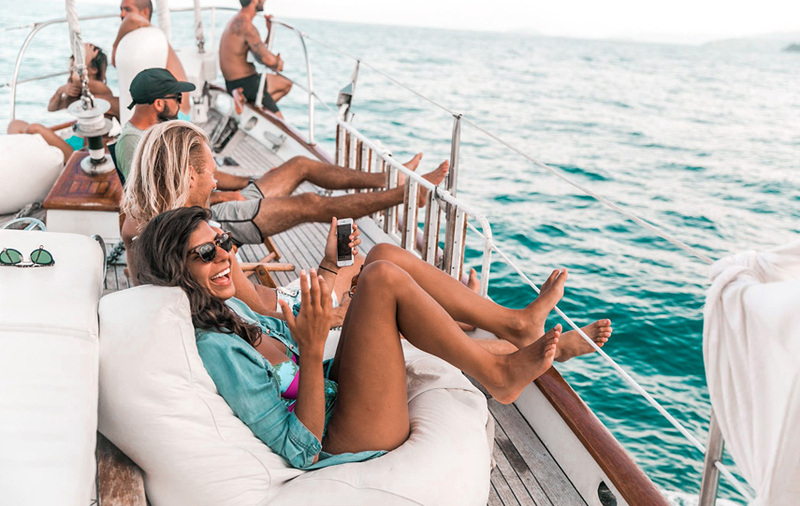 We manage our own fleet of unique boats and yachts, and we add heart-made experiences to live on board. From the Sail District we encourage you to skip the traffic jumps, the noise and breathe salty pure air. 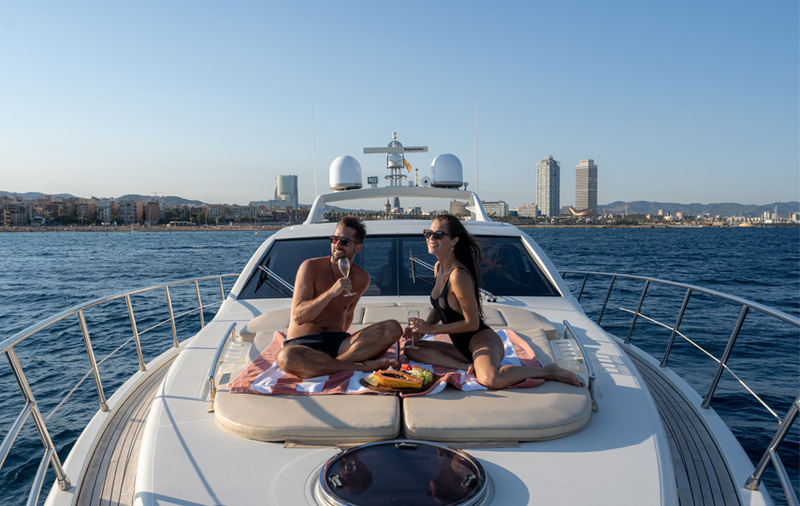 Choose from our fleet of sailboats, motor boats and exclusive yachts and live genuine onboard luxury, with gourmet treats, epic scapes... We will find the very best spot for your private boat cruise along the Barcelona coast to create your own atmosphere, turn up the music or let the waves provide a soundtrack.